Marquette, MI – December 4, 2018 – There’s nothing worse than watching a football game and feeling like you have to get up and stretch every other play or sitting in an uncomfortable chair for nine innings for baseball. 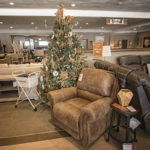 Ashley HomeStore of Marquette, a proud supporter of Marquette Sports, has teamed up with us for a special end of year giveaway that will make your game days even better. 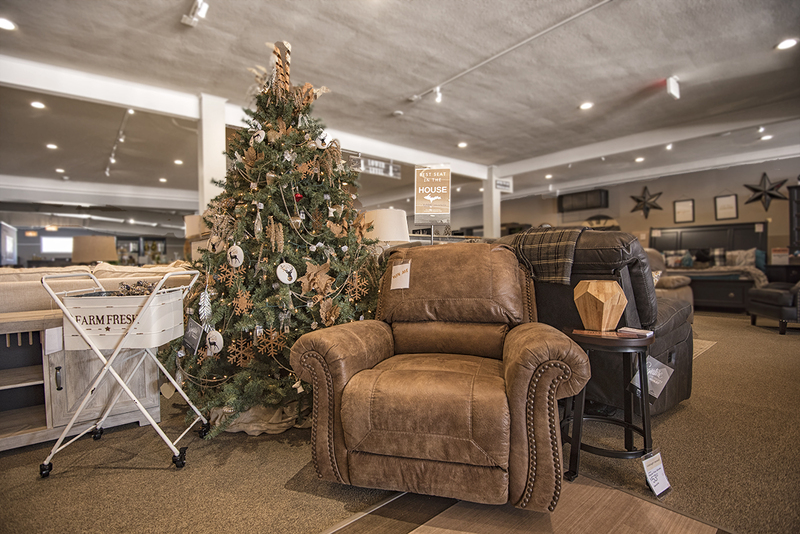 The Best Seat in the House display is located directly behind the service desk in Ashley HomeStore. 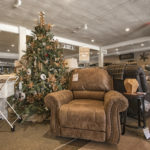 Winning “The Best Seat in the House” means your will have a brand new $760 Larkinhurst Rocker/Recliner to add to your home! 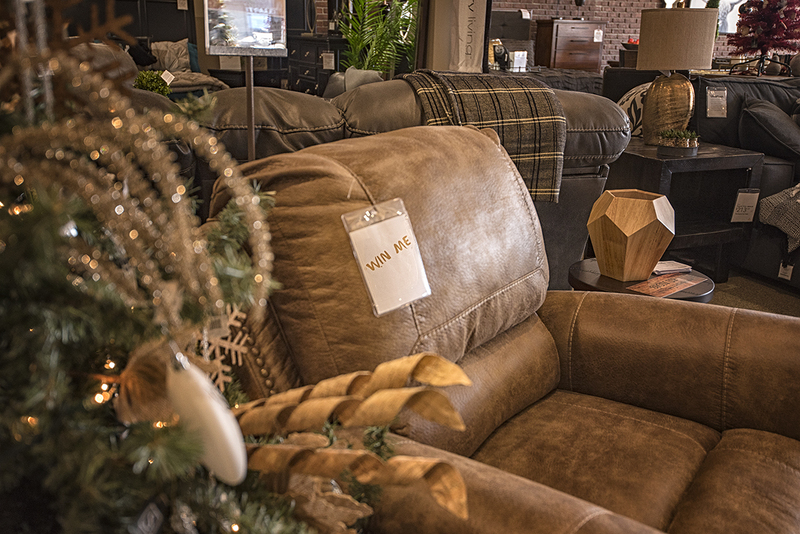 This grand prize will add some style to your living space with the rustic weathered leather look you love, while giving you the comfort you need for hours of sitting on game day! This contest only runs until the end of the year, so make sure to get yourself in the running for a chance to win! 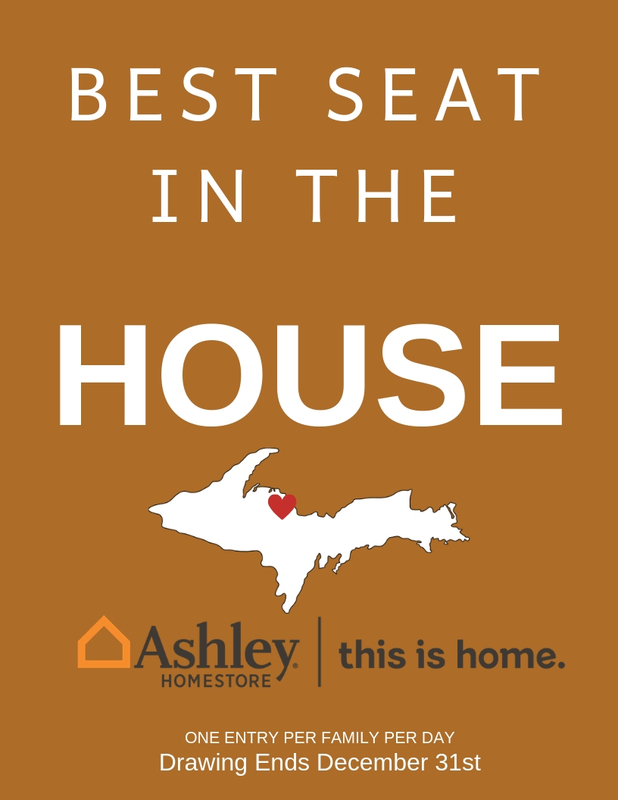 Stop by Ashley HomeStore off US-41 in Marquette and ask the Ashley staff where you can register to win “The Best Seat in the House”. 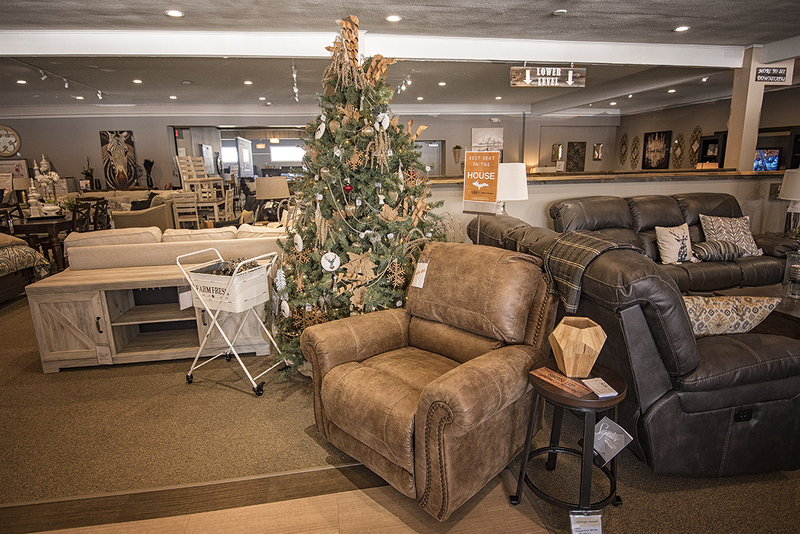 You can see the recliner displayed right there in store and even give it a short “test drive” before registering. And while you’re there, take advantage of the 21 Days of Christmas Flash Sale going on right up until Christmas! Have questions? 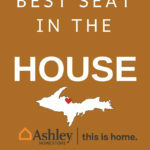 Give Ashley HomeStore a call at (906) 273-1199 or stop in to your family-owned Ashley Furniture Store at 2152 US-41 West in Marquette, Michigan. Visit the official “Best Seat in the House” contest page for more information including contest rules. 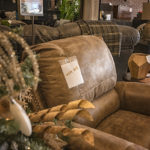 Win this Larkinhurst Recliner from Ashley HomeStore Marquette! 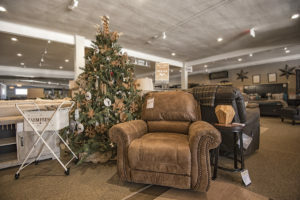 Come in and try out the recliner for yourself!